Besiktas are showing strong interest in Rick Karsdorp. According to a report from Calciomercato, Besiktas are looking to loan Roma full-back Rick Karsdorp. 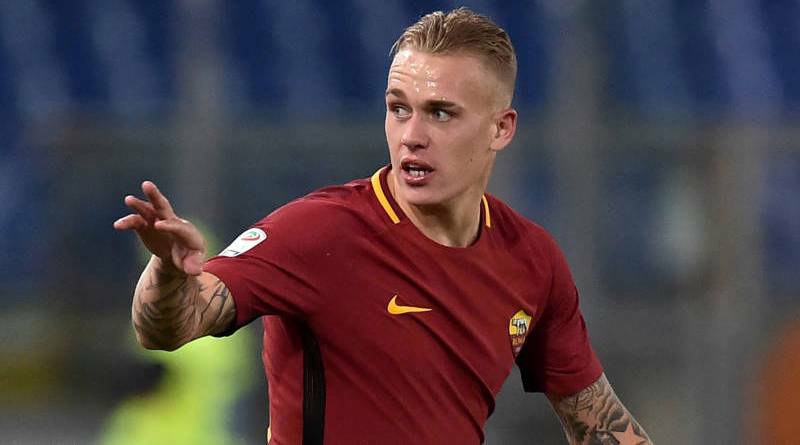 The Netherlands international joined Roma from Feyenoord for a fee in the region of 14 million euros in July 2017. His contract expires in the summer of 2022. The 23-year-old is considered to be one of the best full-backs in Netherlands. Rick Karsdorp has represented Netherlands at Under-18, Under-19, Under-20 and Under-21 level, winning 12 caps and scoring two goals, before making his senior international debut in October 2016. As a member of Netherlands national football team, Karsdorp won three caps. Adding a full-back remains Besiktas’s top priority this summer and Şenol Güneş will have drafted a shortlist of a number of possible targets he could approach in the coming weeks. The report claims that Besiktas manager has extensively scouted Rick Karsdorp and is considering a move for the full-back. Besiktas will be desperate to make an impact in the summer transfer window. How strong that interest is and whether Besiktas will make a move remains to be seen but it is certainly one worth keeping an eye on.